Spectrum’s Drama Club meets on Mondays from 6:30 – 8:00 pm. at Annandale Village in the Gym. The 2017-2018 Session runs from August 21, 2017 through April 23, 2018. 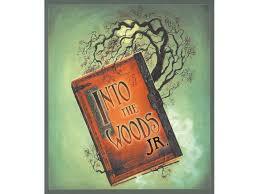 This year’s production will be Into the Woods Jr.